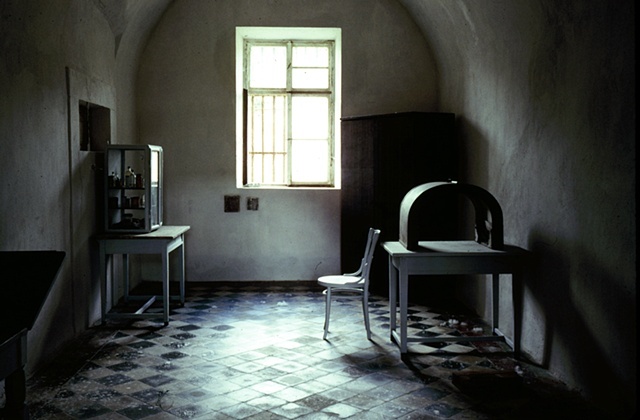 Terezin (Theresienstadt) was a concentration camp outside of Prague. Some 140,000 Jews and others were sent here prior to transport to Auschwitz. Few survived. When we visited under the Communist regime, Jews weren't mentioned at all. This has since been corrected.